So Many Stamps So Little Time: SugarPea Designs Birtnday Bash Blog Hop! Hello! 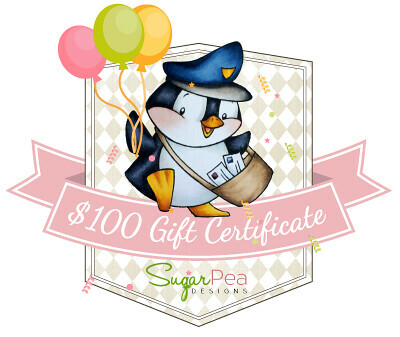 I am thrilled to be joining the SugarPea designers to celebrate their 2nd Birthday! To celebrate there are fabulous prizes to be won! One lucky comment or who leaves comments on all the blogs in today's hop will win a $100 SPD shopping spree! If you create a Birthday card using SugarPea Designs stamps and link it up you will have a chance to win this amazing Heidi Swapp Minc prize package!! To create my card is used the SugarPea Designs stamp and die set "Whisky Business" The adorable tag and sentiment die are from the Sugar Cuts die set "Gift Tag". What a sweet and cute card! What a sweet card! I really like all your layers and the pretty pastel colors. Just lovely!! Oh my SWEET. Pure perfection. Oh my, Veronica, this is SO, So beautiful! I love the soft colours you've used. Wow! This is PRECIOUS, Veronica! I really love the colors of your sweet card! Beautiful. This is so soft and pretty! Love the background! Beautifully done! Gorgeous card! I love this soft, sweet color palette! I love this card! The colors are gorgeous! Beautiful!! Lovely card in those soft tones. Love the sweet treat mixed with the doily and soft color. Soft soft, sweet and lovely. Totally gorgeous! Such lovely soft and sweet colors! Beautiful! Oooooo, so soft and pretty! This is a super "Sweet" card...just love it. How Beautiful! Love the softness of these colors together and wonderful design! You can't have a bday without cake!! Great job! Oooooh, NICE card Veronica. Love the background on your card. Wow! I can't believe how sweet is this card!! I am new to Sugar Pea Designs. So excited to find it! I am really liking the stamps, dies and cards I'm seeing through the blog hop. Love the way you used the frames! So pretty! Love that sweet treat! This is so cute, love the colors. 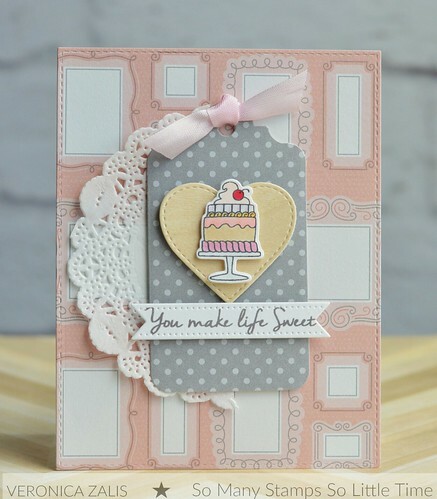 Hi Victoria ~ You've created such a soft and sweet card for the SugarPea Designs 2nd Birthday Bash. The doily and layers you've added give the card that little something extra. Thanks so much for sharing. Yum! This is so cute! Soft and pretty! Love it! Sweet card to celebrate Sweet Pea! What is it about doilies that up the sweetness factor of everything?!! Precious! So sweet. I like the soft colors and the doily. Love the soft colors of your card. Your card is so soft and pretty. What a pretty and feminine card! That cake looks yummy! What a sweet card! I love the subtle colors with just a few layers. Really cute card! SWEET perfection confection!!!!!! LOVE the sweet papers and cake! Very pretty and elegant...love the cute cake and the grey tag.. Such a sweet card! The colors are fabulous! Great card love the soft colors you chose and your layers so pretty! Definitely a sweet card with the lovely and soft colors you used! What a sweet card! Love the background! That is such a sweet card! LOVE the tag! This is darling, love the soft colors and doily, plus...who doesn't love cake!! wonderful base for your card, so pretty!!!! Simply sweet card. Love your use of so few items yet make it look so detailed. Love the soft colors. Happy Birthday Sugarpea!!! Hi Veronica! Your card is beautiful, love the combinations of soft pastels and patterns! Veronica, love your fun cake with the heart and tag element- great job!! Love the softness of your card. Your pastel card is so pretty! The card is so sweet and I love the color combination you used. Thank you for sharing. Congratulations on your GD role for this hop and oh my! Your card is a delightful combination of both cute AND classy! The cake, the heart, the tag, the background panel...crushing over and smitten with what you've created here! Charming showcase in every way! Happy Second Birthday to SugarPea, and wishes for many many more! This is so adorable!! Love that background paper and your super fun layout. So sweet! 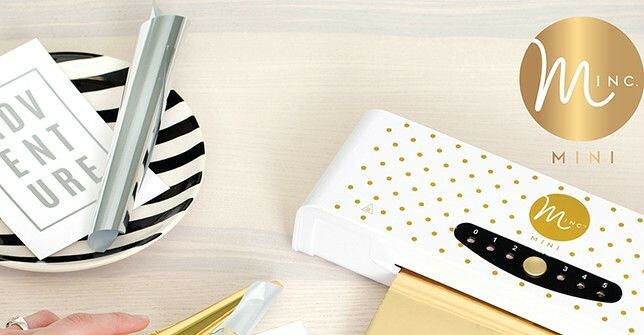 Perfect papers and perfectly embellished! What a beautiful, soft birthday card. Great patterns and colours Veronica! Fabulous birthday card creation!